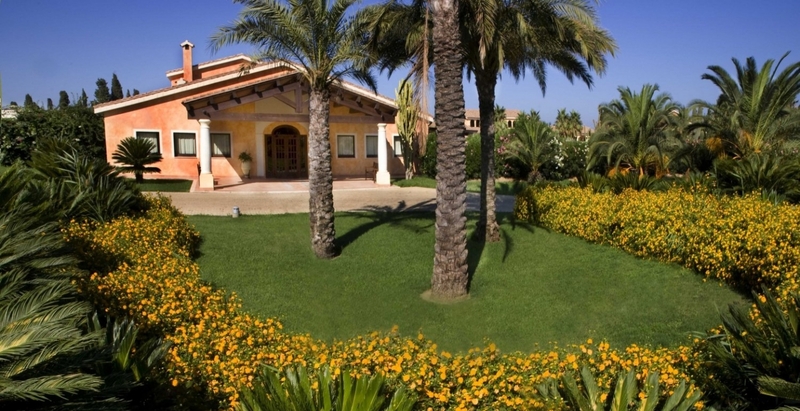 Lantana Resort is located in Pula, 30 km from Cagliari, in a green and luxuriant area lapped by the River Riu Pula, and near the seaside and the most evocative beaches of the Golfo degli Angeli, west of Villasimius, on the south-western coast of Sardinia. The rooms and apartments are surrounded by an amazing Mediterranean park, shaded by a lush palm grove, and they all overlook our marvellous green gardens embellished by outstanding succulents, a fish pond, a swimming pool and water features, and even a putting green for all the golf enthusiasts. Fine sandy beaches or rocky shores?